If your property has flood damage and you think that there might be material that contains asbestos, we advise to hire a certified licensed asbestos abatement contractor. The contractor will analyze whether the material contains asbestos. It is important to seek professional assistance if there is asbestos in your environment. 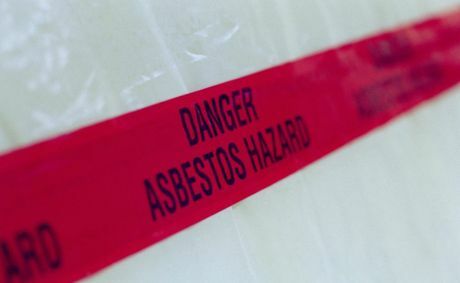 Alliance Environmental is a licensed asbestos removal company with extensive experience in properly containing the asbestos, complete decontamination of the site, and lawful disposal of the contaminated materials.